Look no further!!! 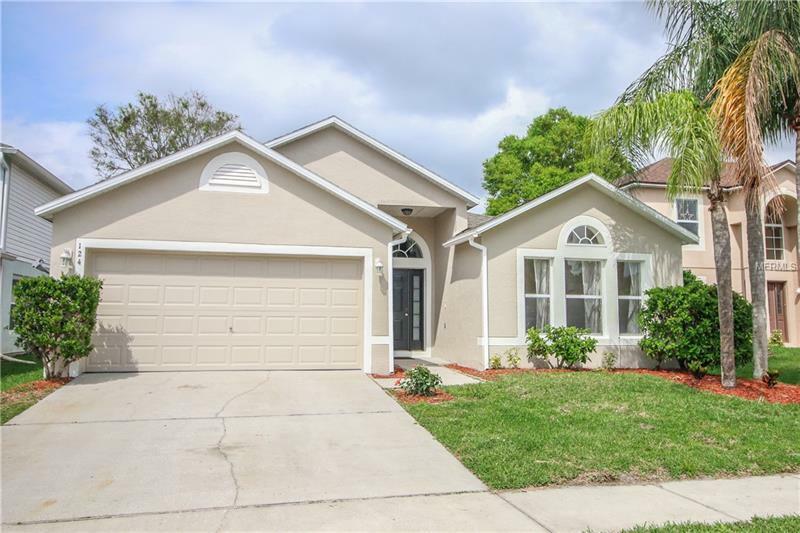 Living in a great lifestyle of comfort in this fabulously move in ready and upgraded FOUR BEDROOM home in the MONTEREY OAKS neighborhood in Sanford. The home has excellent curb appeal and as you open the door it is very desirable with vaulted ceilings in living room with TILES and new LAMINATE flooring in the entire house. The AC is only 3 years old and the ROOF was replaced in 2018. The kitchen boasts of brand new GRANITE COUNTER TOPS, New Stainless Steel Range and Refrigerator with a nice BREAKFAST BAR. The house is FRESHLY PAINTED inside and outside, including the garage floors. Monterey Oaks community is located with easy access to I-4 and SR417. The location is excellent with close proximity to the Seminole Towne Center, Shopping, Restaurants, and is zoned to Seminole county schools. This home will not last long.